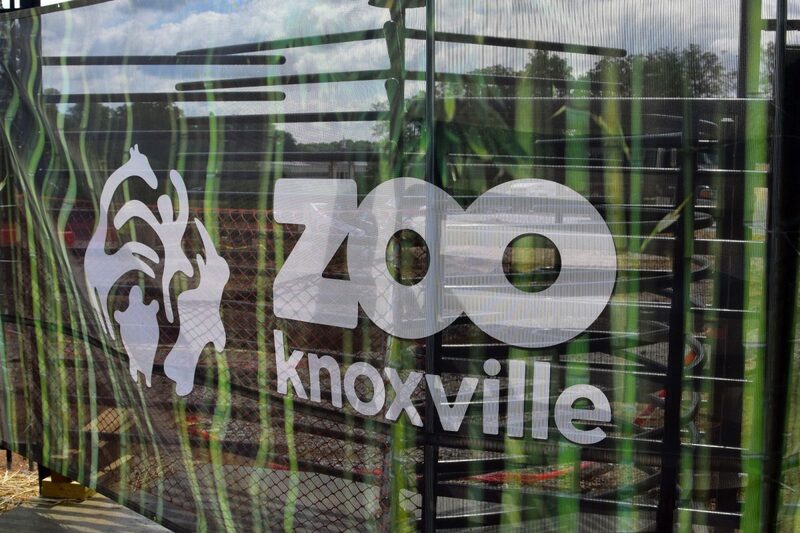 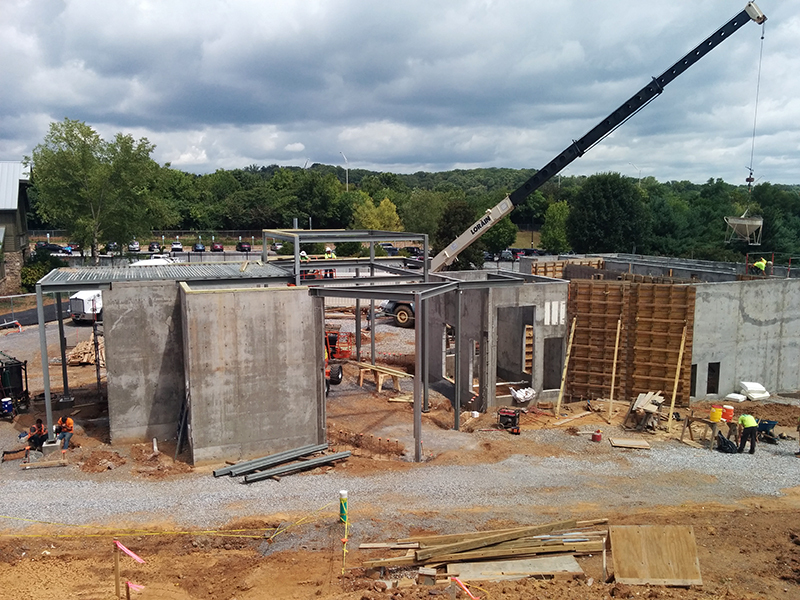 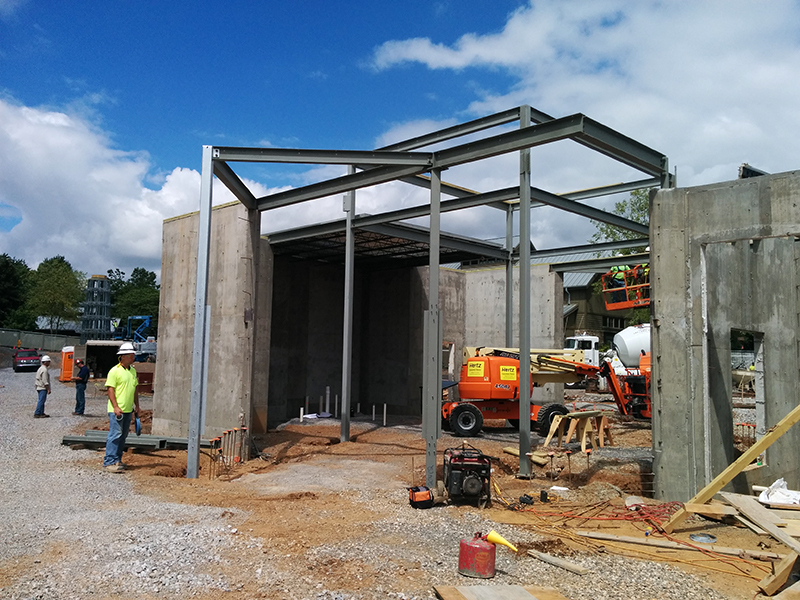 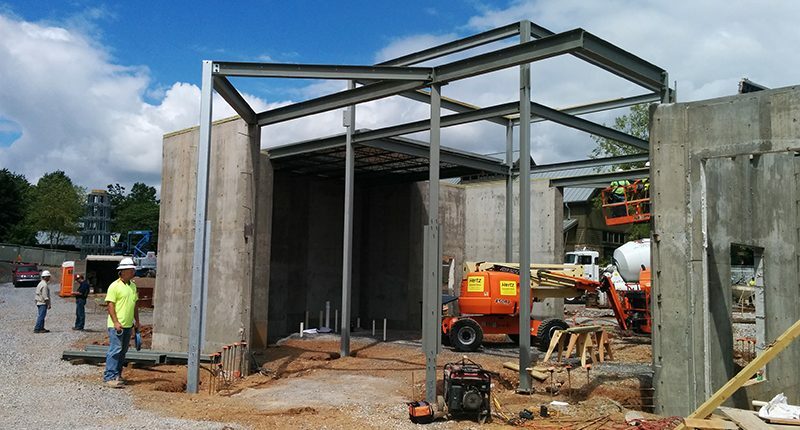 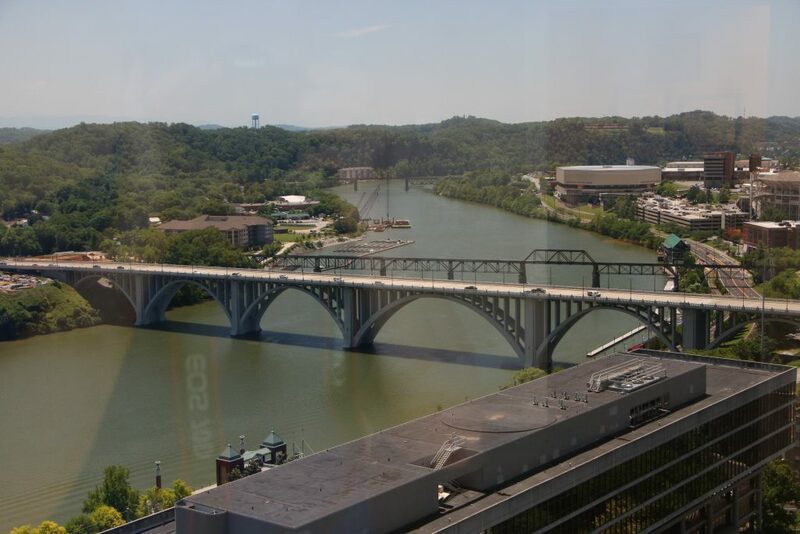 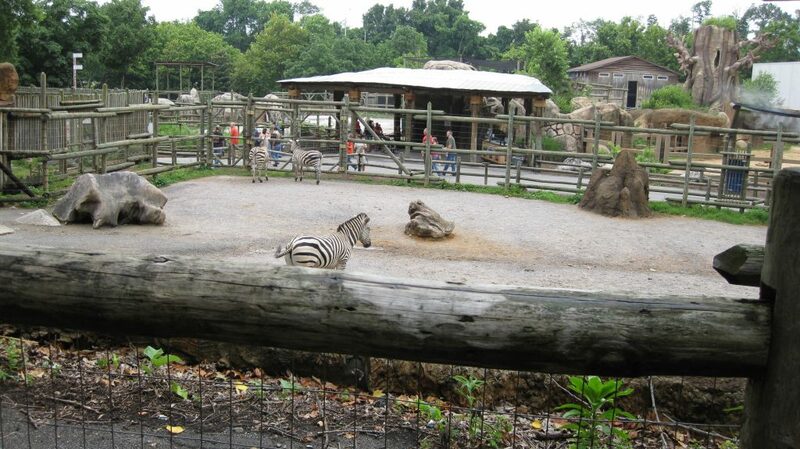 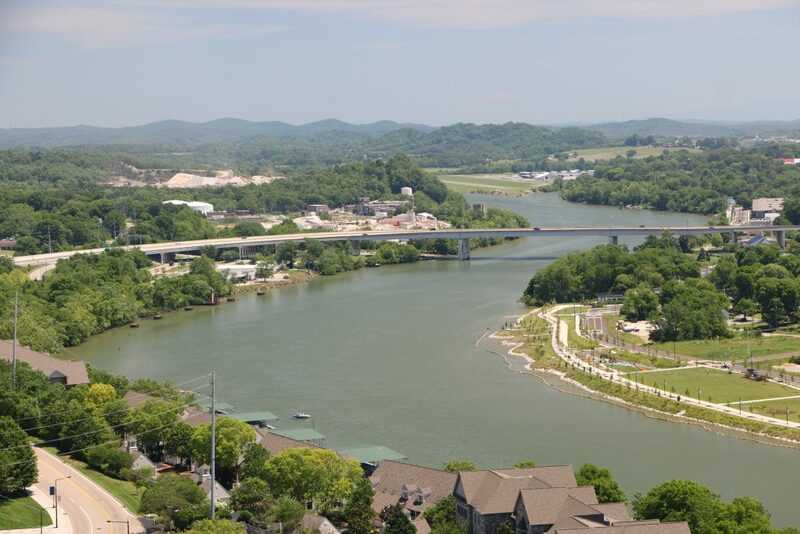 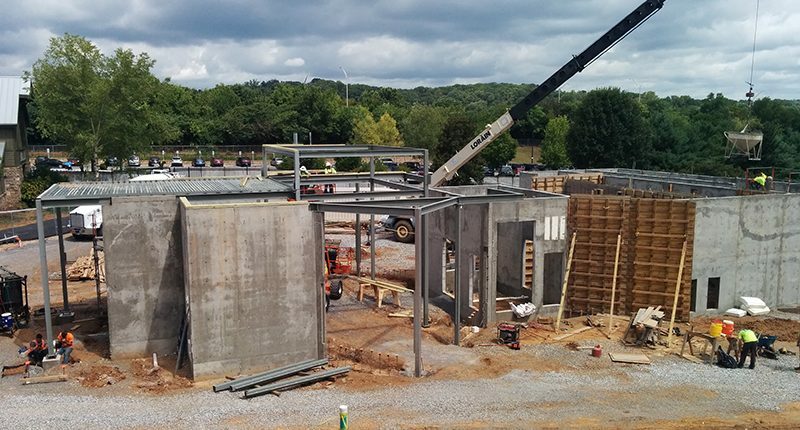 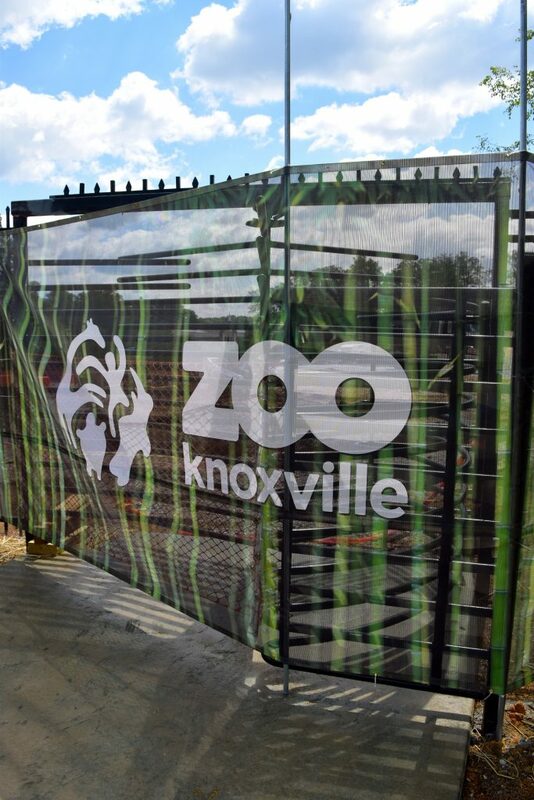 The project consists of the design and construction or a new state-of-the-art Malayan Tiger Habitat at the east campus of Zoo Knoxville in Knoxville Tennessee. 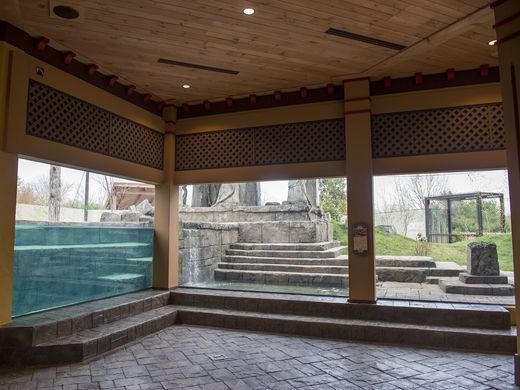 The exciting facility gives visitors the unforgettable experience of being eye-to-eye with living tigers and observing them in their native habitat. 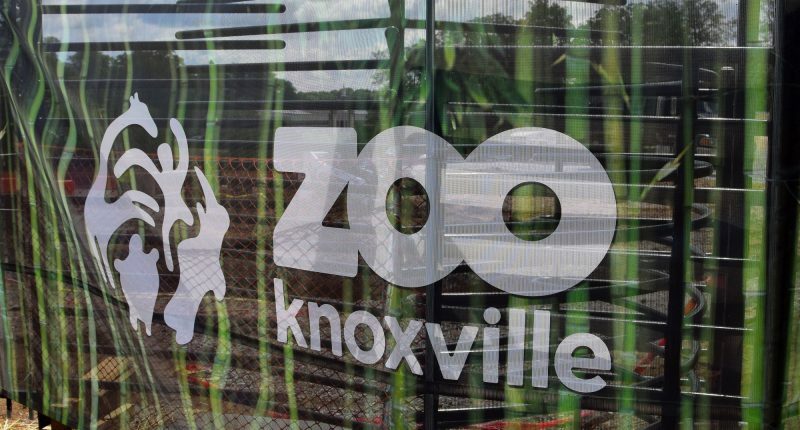 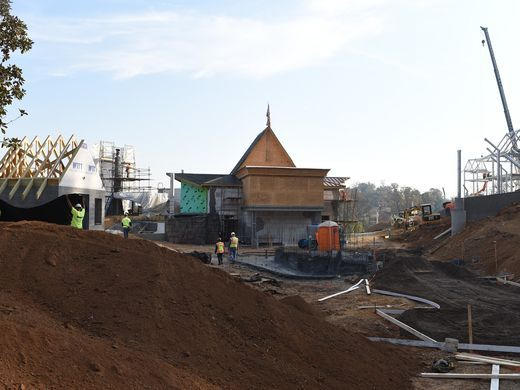 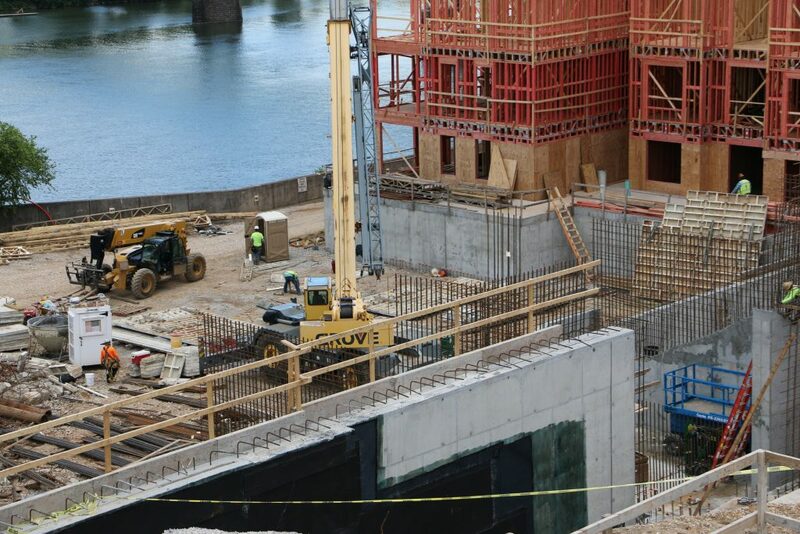 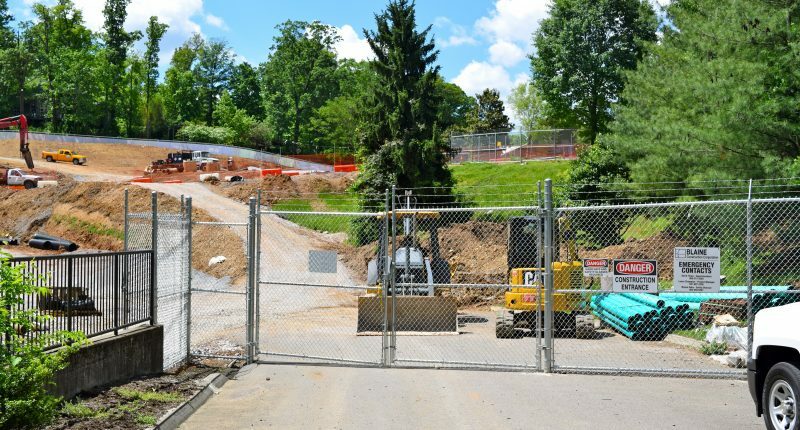 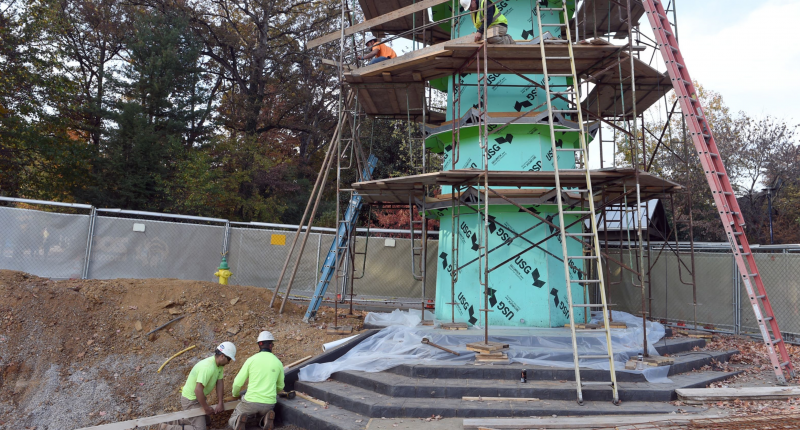 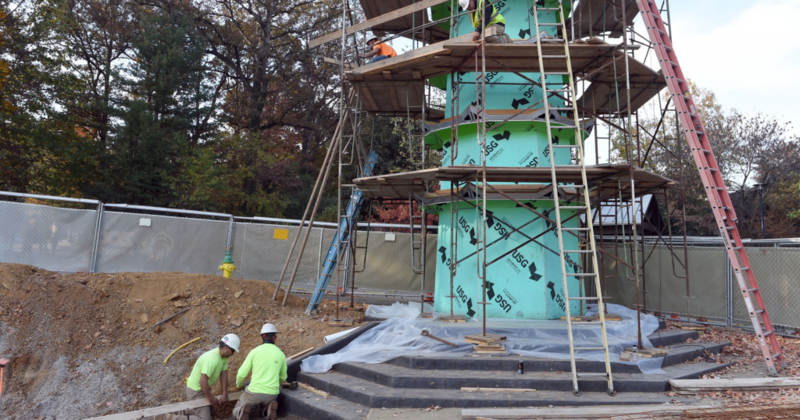 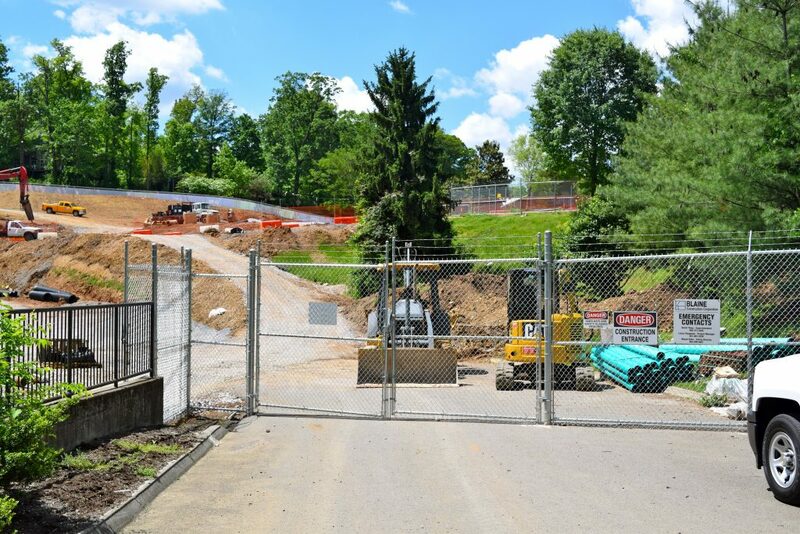 The project is the first phase of several changes planned for the zoo’s east campus that will dramatically elevate the way visitors experience the zoo. 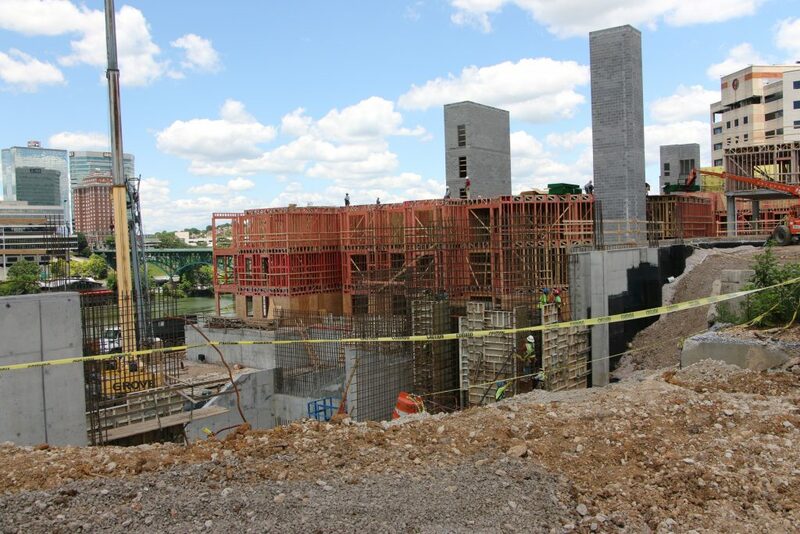 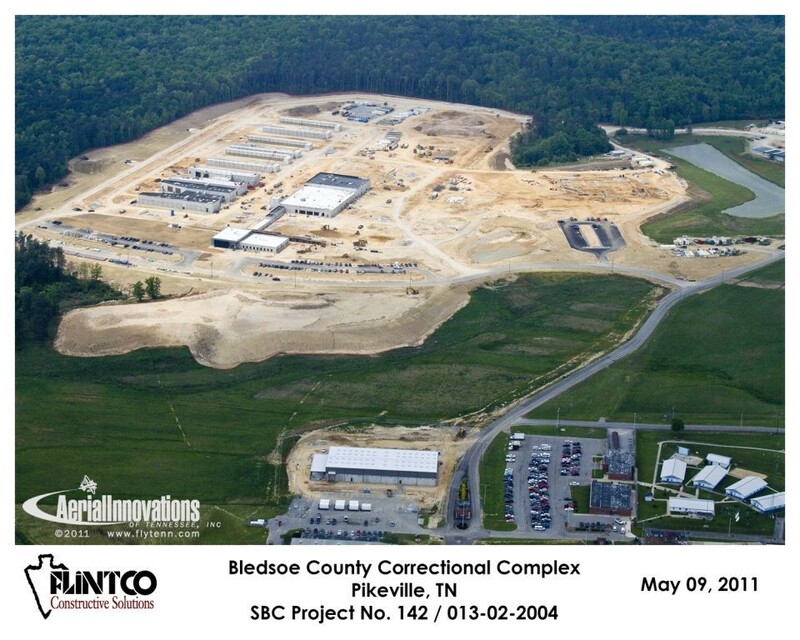 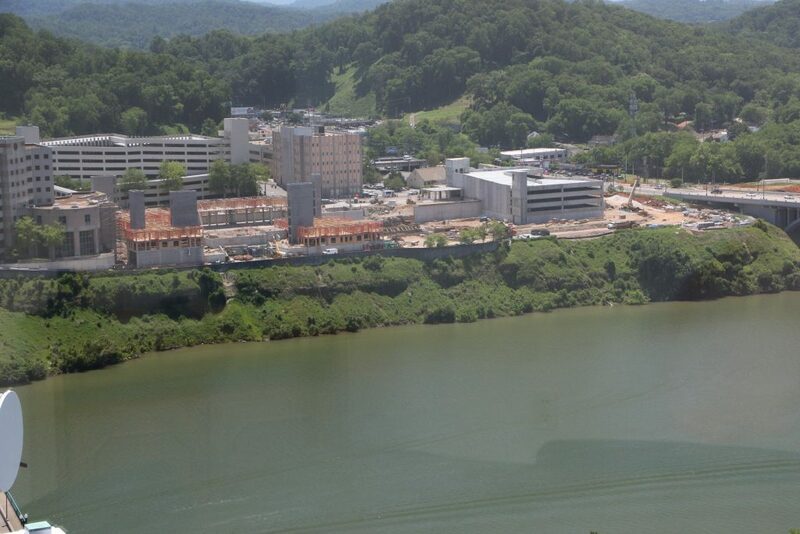 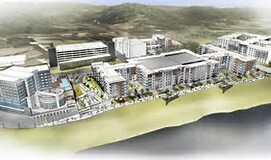 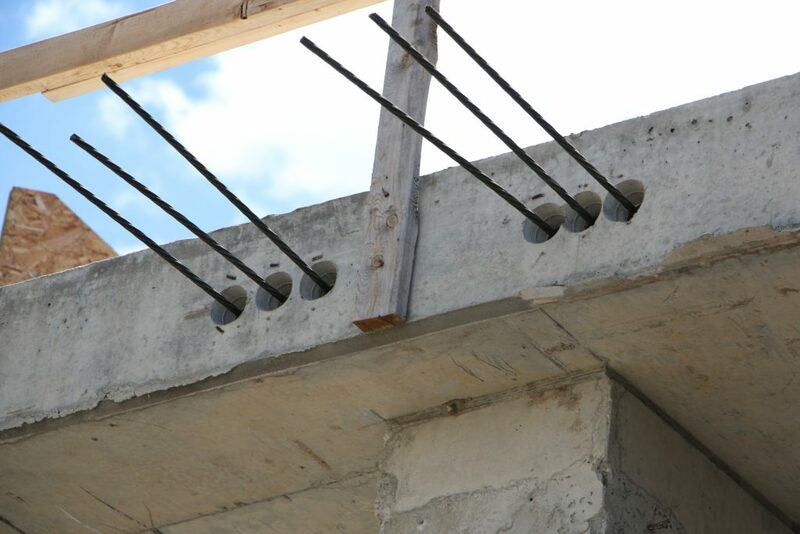 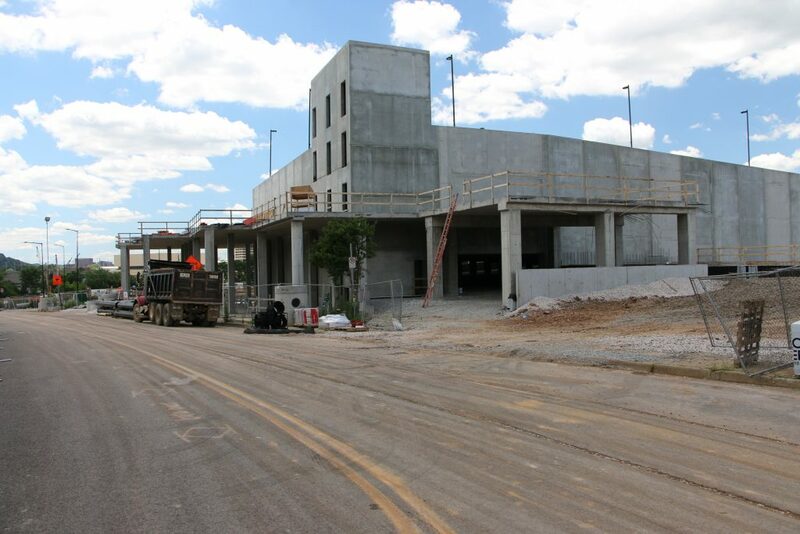 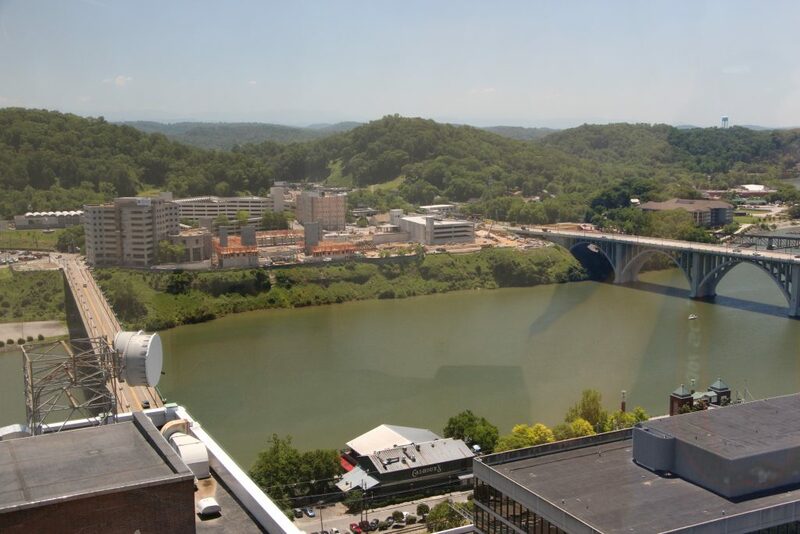 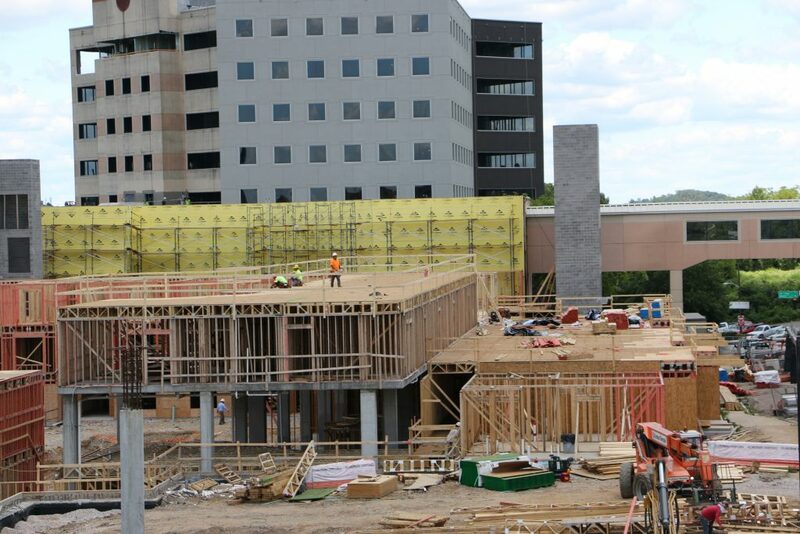 GEOServices provided Construction Material Testing and Special Inspection for the project construction. 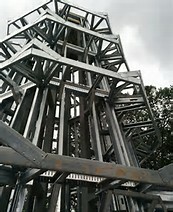 GEOServices observed proof-rolling operations and made subgrade observations, performed field density testing on soil and aggregate, inspected reinforcing steel and performed inspections of structural steel members, provided fresh concrete testing, and performed laboratory concrete compression testing.